This is the time to start stocking up for the new year! 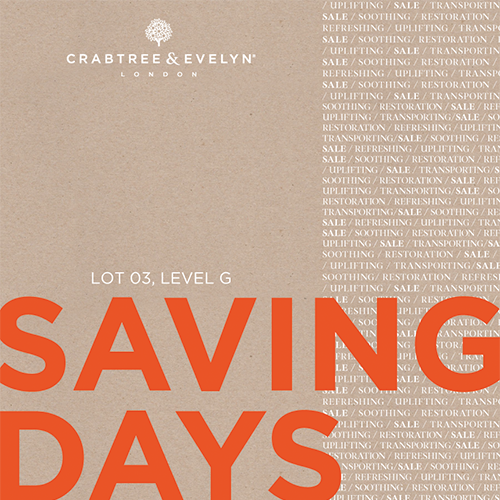 Make sure you don’t miss out a shopping trip to Crabtree & Evelyn! Visit www.crabtree-evelyn.com.my now to see what’s available.